In the tradition of such legendary bands as the Grateful Dead, Phish and “newgrass” ground breakers New Grass Revival, Leftover Salmon blends rootsy rock and bluegrass instrumentation / vocals with innovative, “jam” - influenced arrangements - making them wildly popular on today’s jam band circuit. 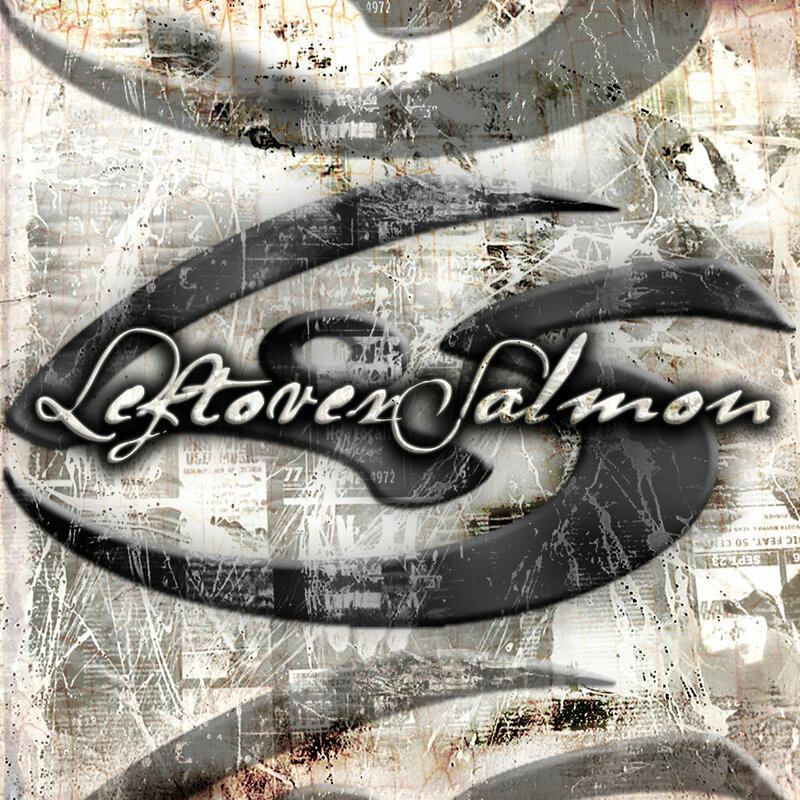 Produced by Little Feat’s Bill Payne, Leftover Salmon is the band’s first studio album of new material in five years, and the same smooth, searing vocals, cutting-edge musicianship and genre-bending acoustic/electric music blend that fans clamor for in live performance. Drew Emmitt uses Nugget Mandolins, Collings Mandolins, Rigel Mandolins, Ren Oates Instruments, Mesa Boogie and Rivera Amps, and Zata Fiddles. Greg Garrison uses Lakland Basses and Aguilar Products. Vince Harman uses Ultrasound Amps. Noam Pikelny uses Nechville Banjos, GHS Banjo Strings, and Rane Products. Leftover Salmon uses D’Addario Strings, Planet Waves Products, and EV Mics. We want to extend our love and thanks to our families and friends for supporting us in this project and all of our other endeavors. Special thanks to Bill Payne, James Tuttle, John Joy, Stand Strickland, Chris Harris, and the LoS crew for making this project happen. The Zydeco playing till the morning light.